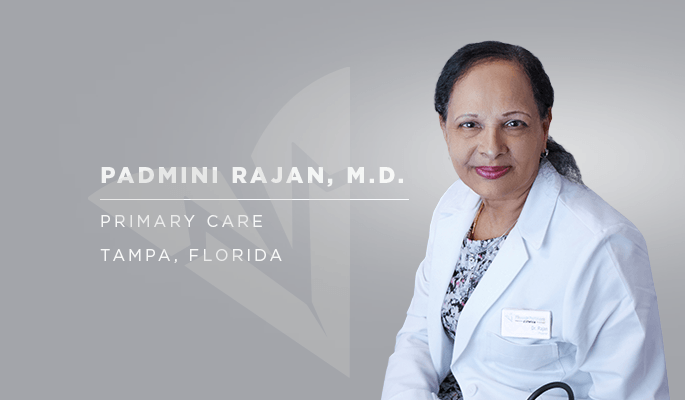 Padmini Rajan, M.D., has joined Physician Partners of America as an internist and primary care physician at its Habana Primary Care clinic, enabling the practice to see patients five days per week. 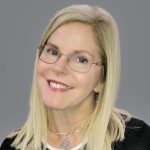 She joins Maria Del Rosario Gomez, M.D., in serving the Habana Primary Care Clinic, located at 4726 N Habana Ave., Suite 202, Tampa, FL 33614. Patients can make an appointment, including same-day, by calling (813) 699-4055.